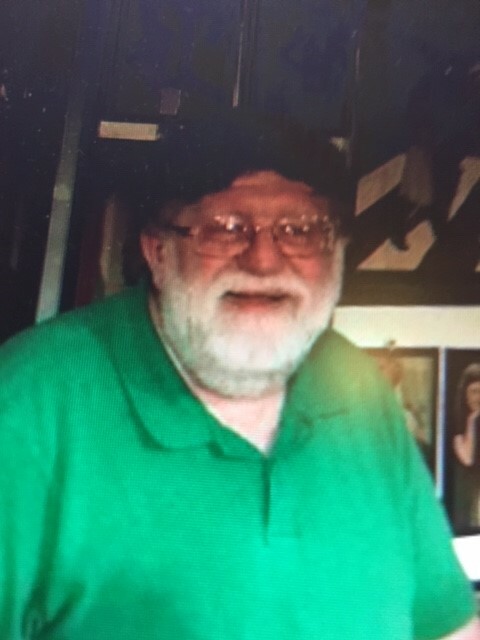 Craig D. Kennedy, 68, of Rockford, IL passed away February 10, 2019 at OSF St. Anthony Medical Center. Craig was born on November 13, 1950 in Dubuque, Iowa; son of Roy and Delores Kennedy. He graduated from Dubuque Senior High in 1968. After many years of working in the cable business in Dubuque and Galena, he attended and graduated with high honors from University of Dubuque in 1990. He also served as Student Council Treasurer and was very active with an organization for older students attending UD. For a short time, he had his own accounting business, but returned to the cable industry. In 2000 he became Purchasing Manager for AT&T Cable Company in Glendale Heights and later worked for H & R Block. He was preceded in death by his father, Roy. Survivors include his wife, Julie; his mother, Delores and her friend, Roger Hedrick; his daughter, Daniela and her husband, James Robinson; granddaughter, Larissa; and great-grandson, Angel; and his son, Brian and his wife Jodi; and granddaughter Amelie; his three sisters, Cheryl Cook and her husband, Don, Alva Coffman and her husband, Earl Tony, and Sharon Dague and her husband, Dean; and sister-in-law, Phyllis Waterman and her husband, Fred; as well as many wonderful nieces, nephews, their spouses and children and cousins and dear friends.